Extra extra large 1 Left! 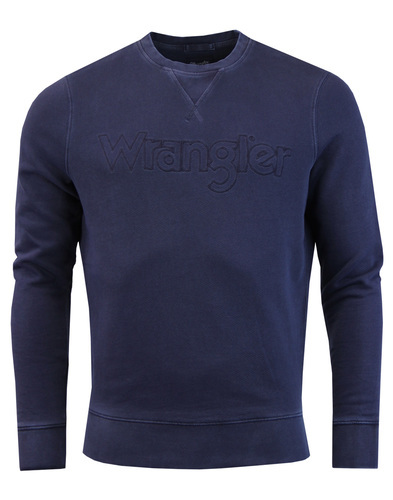 Lyle & Scott Men's Retro Ponte De Roma mouline textured sweatshirt in navy. This stylish Lyle & Scott sweatshirt benefits from a cool 1970s Indie sports vibe thanks to the Retro textured fine mouline stripes and ringer style crew neck collar. 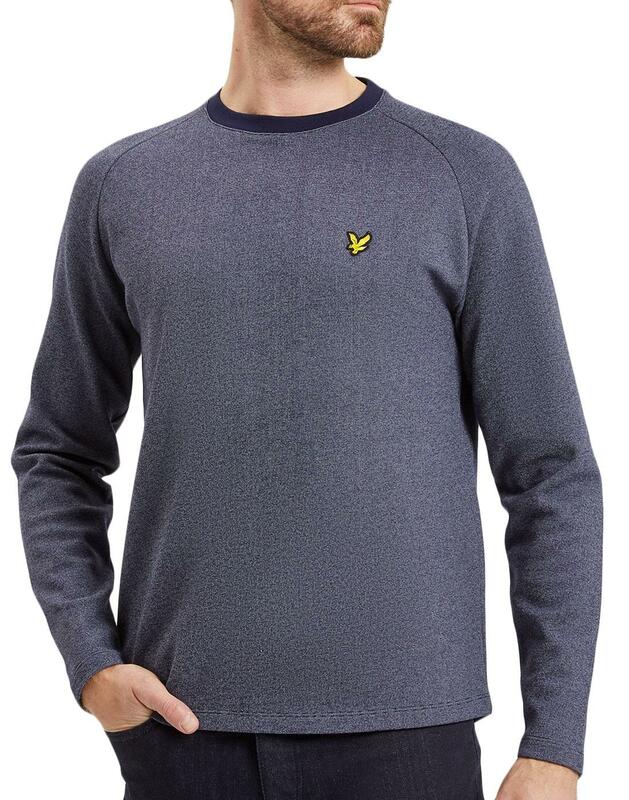 Soft jersey sweat fabric, raglan sleeves and Lyle & Scott golden eagle chest insignia finish the garment off in style. 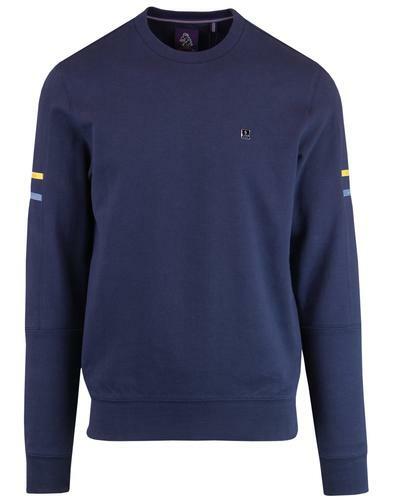 The fantastic Retro Ponte De Roma sweatshirt from Lyle & Scott is a comfortable casual classic. 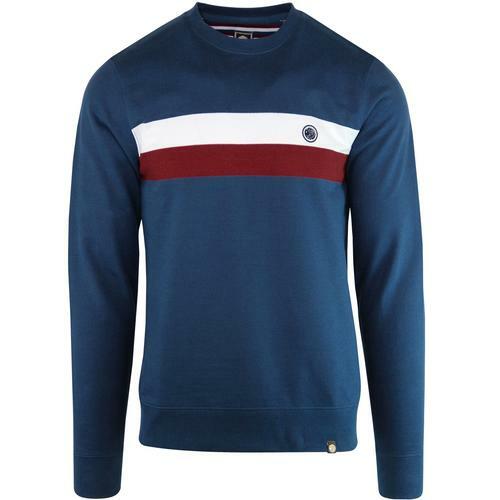 - Lyle & Scott men's retro Ponte De Roma mouline stripe sweatshirt in navy. - Fine textured mouline stripes. - Crew neck collar in block colour navy. 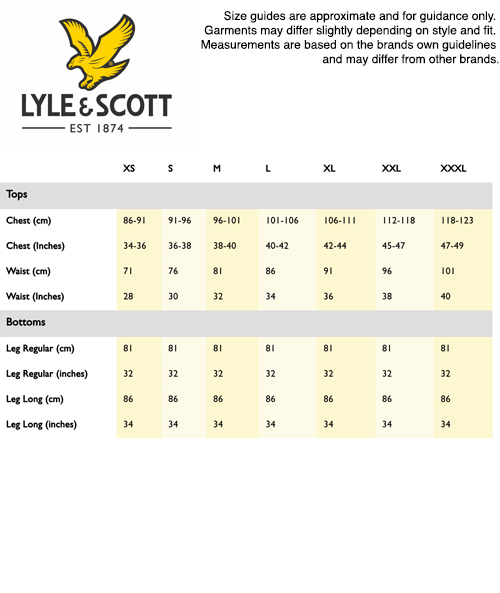 - Lyle & Scott golden eagle emblem to chest. 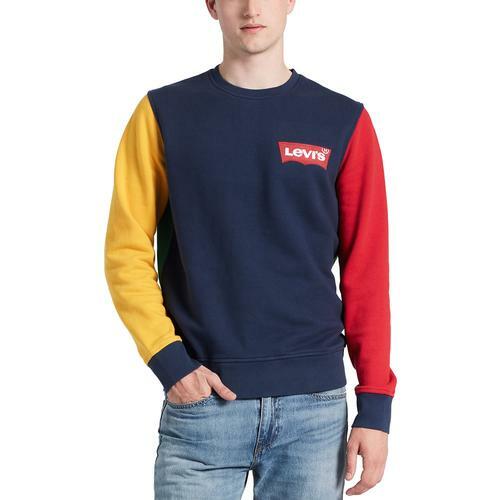 - SKU: ML706V Ponte De Roma Sweatshirt. Composition: 88% cotton, 12% polyester, 2% elastane.